 The type of data available is also evolving, so companies that only held a couple of databases are inundated with customer, financial and marketing information. While a decade ago sophisticated analytics tools were only used by statisticians, these are now widely available and it is important that people use the data responsibly to avoid crippling data breaches and government fines. 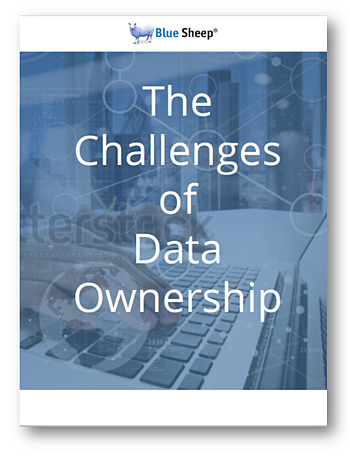 Our eBook highlights the seven main challenges of data ownership, and the consequences of navigating a commercially sensitive issue. 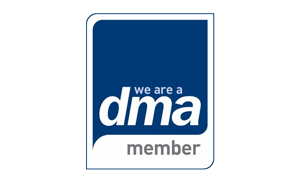 How to ensure that your business collects, handles, processes and stores data correctly in accordance with the law.